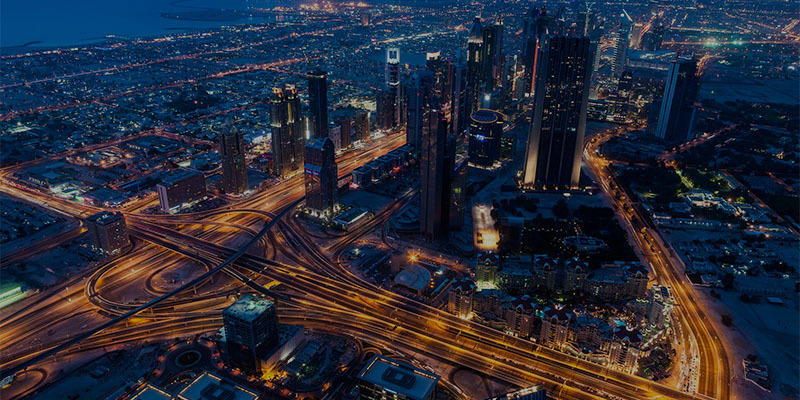 The Vodafone IoT Platform is a complete IoT offering based on our global infrastructure which provides all you need to make IoT work for your business anywhere in the world. It delivers Managed IoT Connectivity, Device Management and Application Enablement all in one place. The Vodafone IoT Platform has an intuitive interface with a comprehensive development toolset enabling IoT applications to be built on the world’s largest network. What’s more, the inbuilt catalogue of APIs makes integration with third party applications like analytics platforms easy, and our easy to use device management tools mean business users can remotely manage and optimise the performance of devices. It offers the benchmark for traffic performance and platform availability. Our solutions are secured at every level with security built in from the ground up - from your IoT devices in the field, the communications IoT data through our network and to your business systems. Vodafone IoT Platform is a future proof platform that accommodates growth and upgrade requirements. Whether you’re a small or large business, looking to meet local or global needs (or both) the platform allows you to grow at your own pace on a dedicated network that spans 200 countries and 500 partner networks. Through our unique wholly owned IoT Platform, leveraging of industry standards, global scale and deep expertise we believe that Vodafone offers a stronger security proposition than any other IoT service provider.